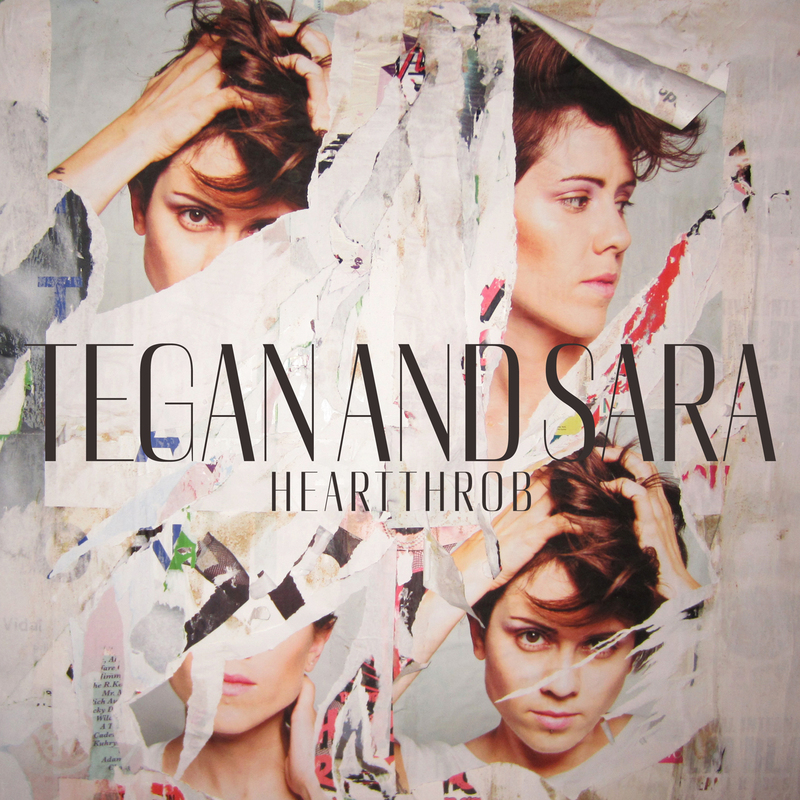 Fake Plastic Tunes: Album Review: Tegan & Sara - "Heartthrob"
If we were playing a game of musical word association, I would immediately associate Tegan and Sara with being thirteen, listening to So Jealous on repeat, and nobody *getting* it or me or anything because feelings are really hard, you guys. Nearly ten years later, the Canadian duo releases their new album, Heartthrob, with a considerably different sound but an equally strong focus on feeling a lot of feelings. Tegan and Sara’s sound has been becoming more and more pop-based and less guitar-centered indie with every project, and Heartthrob is no exception to that rule. The album opens with “Closer” (also the first single from the album), a synthy, dreamy pop dance jam. While being far from the strongest track on the album, “Closer” sets the tone for the sound of the album well; gone are the acoustic guitar and drum set and here are the synthesizers and drum machine. Though the sound is consistent, the lyrics of “Closer” sound almost uncomfortable coming from the duo whose songwriting is more aptly suited for heartache. 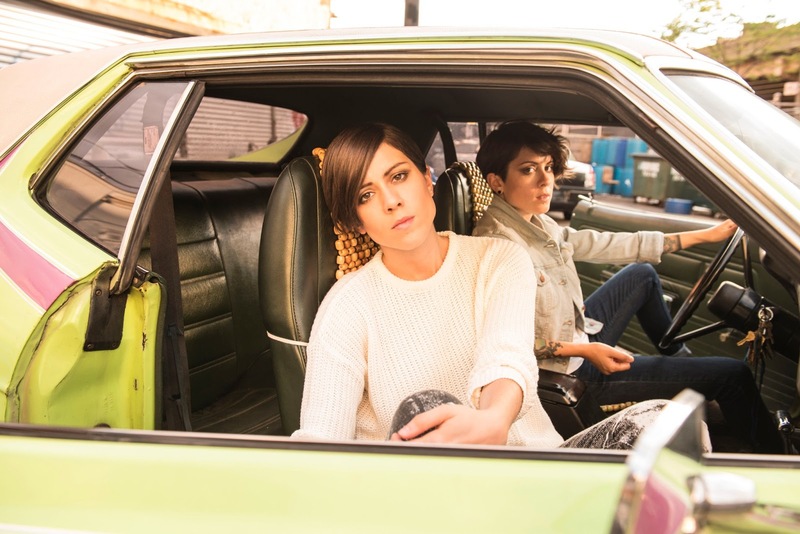 Even with their more polished pop sound, there is no confusion as to whether or not this album is Tegan and Sara. 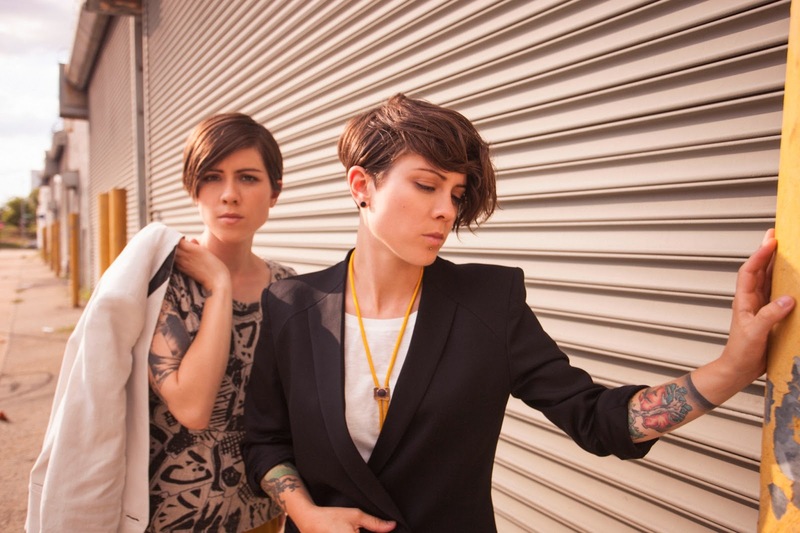 While the album title and opening track evoke more of a “fun and confident” Tegan and Sara, most of the album is lyrically consistent with their previous work—forlorn, lovesick, and at least a little self-deprecating. It’s easier to dance to Heartthrob than previous albums, but don’t worry, baby, you can still cry over your ex while you’re busting a move. With Heartthrob, Tegan and Sara have successfully completed their transition from low-key indie duo to a considerably more polished pop act. This does, however, beg the question: where do the two go from here? Over the past ten years their sound has been slowly but surely heading in this direction, but I fear that if the two make an attempt to make their sound anymore pop, any resulting album will be made of actual sugar granules held together by tears instead of the proper materials that CDs and records are composed of.